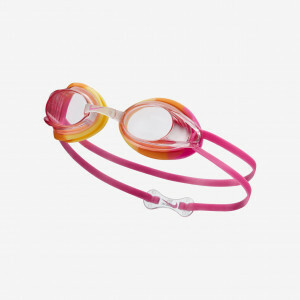 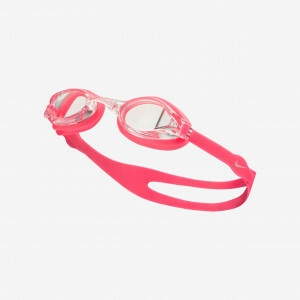 Nike Swim One Piece Frame Goggle features UV-blocking, anti-fog lenses to keep your vision clear. 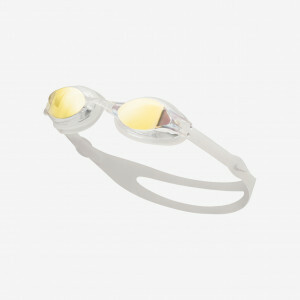 A wide-angle lens design gives you an unobstructed peripheral view, so you can keep an eye on the competition. 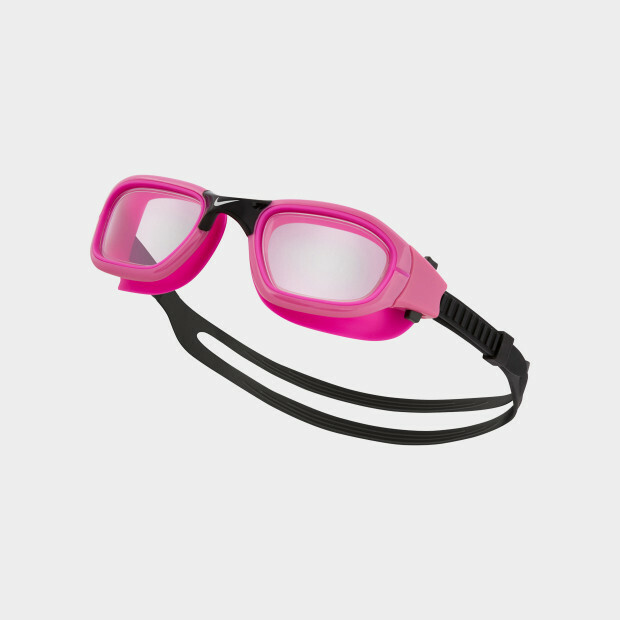 The silicone split strap has a convenient adjustment button that makes it easy to keep the training goggles fitting snugly.